Are you looking to turn in your old sluggish laptop? If yes, then the most expensive laptops in 2013 are the ones you should go for. The present era is marked for the production of the best laptops known to man. Whether you are in the pursuit for the general purpose laptops or the ones with specific specs, the list would be helpful in giving you an idea about the ones you should go for. In terms of the features to look for in a laptop, the latest processors, SSD or Hybrid SSD components, longer battery life and a top of the line display are the features you should have in mind. At the same time, a comfortable keyboard together with an agile and responsive track pad are also to be kept in mind in terms of the purchase of the best laptops in the world. 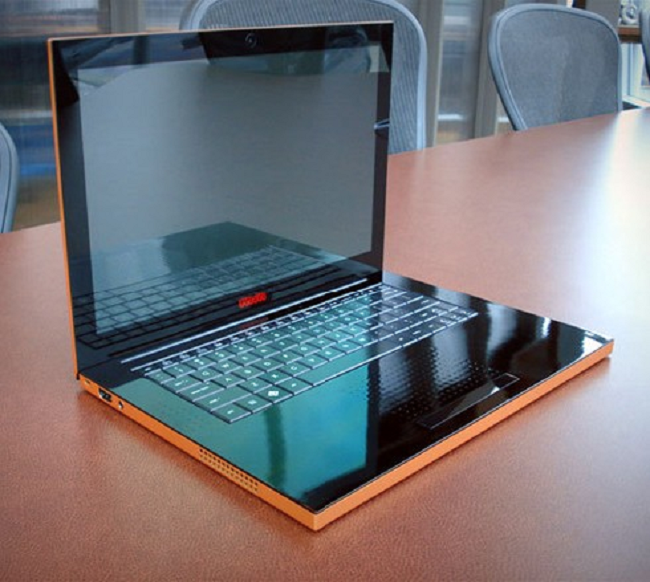 Now here is the list of the 5 most expensive laptops in the world 2013. Packing an internal core 2 quad processor and a 17 inches display, the Rock Xtreme SL8 can give you the real value for your money. It can be classified among the high end gaming laptops, best suited for those who love to enjoy a seamless performance. That’s not all, as the laptop also encompasses 2 9800 M GTX cards, thus giving you a 2 times accelerated video performance in comparison to the regular graphics adaptors. The price for this laptop is about $ 5000 but you would be able to get your hands on it at lower prices. 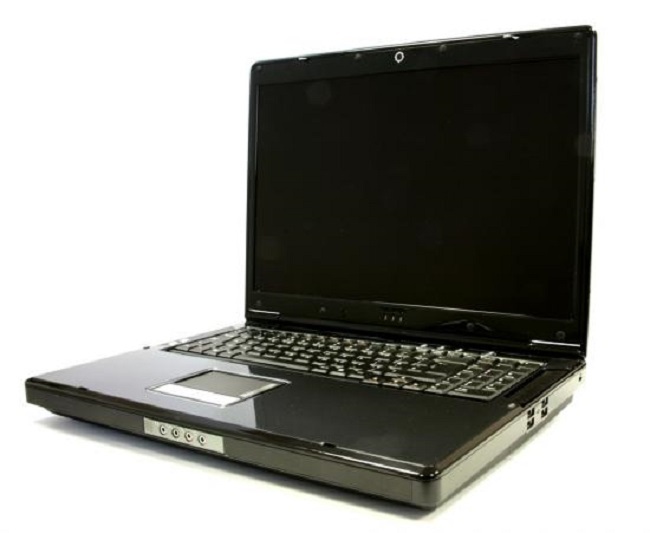 If you have got a lot of money to spend, then this laptop is the one which you should go for. In addition to having an intel core 2 extreme X6800 processor and a 750 GB hard disk, it also boasts of having a superior 17 inches display. The price for this laptop is about $ 8500. 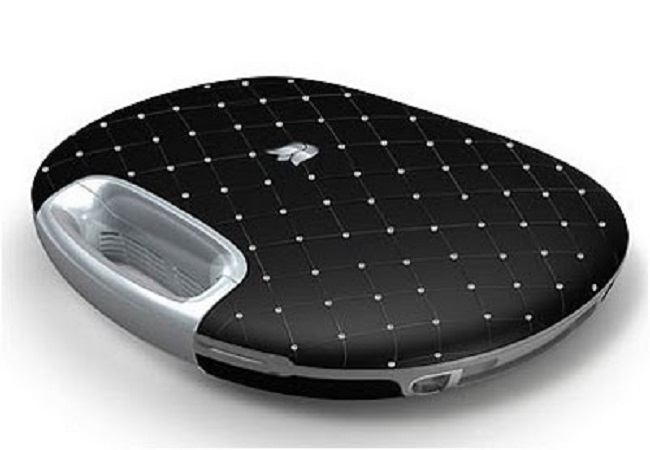 This laptop has been designed for the Richie rich personality types. In terms of the ego for Bentley specs, it has a 12.1 inch display, 2GM of ram and a top of the line design. Yes, some of you might agree that this price is not worth it, but some people still prefer to buy this laptop. The reason for this high price can be linked to the Bentley name. At prices, quite lower than the ones mentioned in this list, you would be able to bag some pretty excellent and high performance laptops known to mankind. The asking price for this laptop is about $ 20,000 or more. Equipped and inlaid with solid palladium, white gold and diamonds, this laptop is marked for its surgical precision and design. This laptop is really an innovation based product known for its good specs and features. 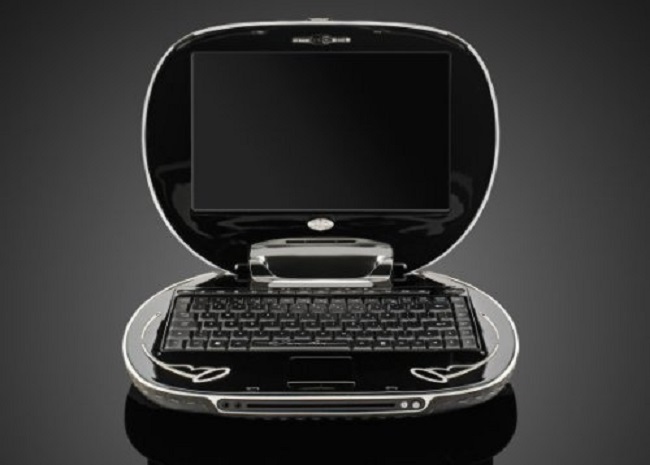 With an AMD Turion 64-bit CPU and with a 12 inches anti glared display, the Tulip E-Go diamond is more like a luxury device. The price for this laptop is about $ 355,000. 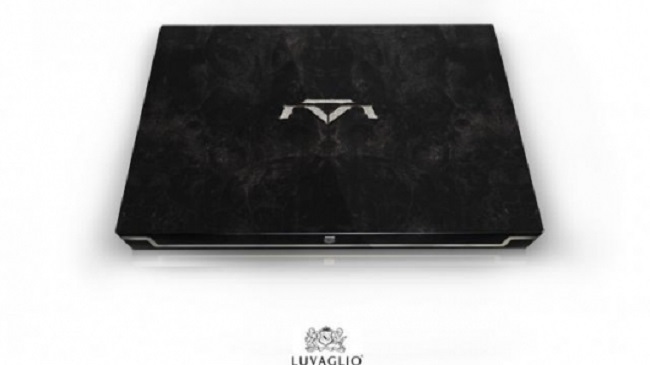 Luvaglio is a well-known computer devices company that has entered into the world of the luxury products and gadgets. Although minimal information has been released in lines to the Luvaglio one million dollar laptop specs, but it is confirmed that some of the things which the company wants to have in the laptop are technically not achievable. However, the laptop does have a 17 inches screen and also bags a very rare diamond. A spokesperson from the side of the company said that this laptop is dedicated towards redefining luxury in all the sectors including technology. Well, I would like to say to them “Godspeed” as they won’t be able to generate some huge sales in these times, when the cheap gadgets and products offered by Samsung and other companies are bagging all the profits and consumers. In all, it is the most expensive laptop in the world. The purpose of this list was to give you an idea that the most expensive laptops are not necessarily the best ones. No matter you buy a $ 400 laptop or a 1 million dollar laptop, the risks are always there. In fact, the apple mac books and the ones designed by Samsung, IBM, Dell and a number of other companies would turn out to be much better in comparison to the ones offered by the companies on the list. In the present times of the economic crunches in the US, Europe and all other corners of the world, going for a budget laptop is what you need to do.